Also called Veikkaus Lotto, Finland Lotto was first introduced to the public in 1970 with the first drawing taking place on 3rd January 1971. Since then, the lottery has become one of the most popular soft-gambling entertainment options for more than 70 percent of the adult Finnish population. A Finnish government company called Veikkaus whose headquarters is in a town in the same name runs the lottery. Revenue from this lottery as well as other games run by Veikkaus is channeled to Finland’s Ministry of Education and Culture to support youth, sports, science, and arts programs. 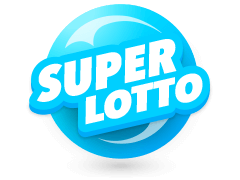 Finland lotto results have often revealed wins of around €5 million, and the highest jackpot ever paid out was a cool €13.3 million to a single player in April 2014. 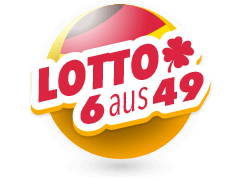 Take the chance to win big and bet on Veikkaus Lotto online! Veikkaus, the organizer of the Finland Lottery, was formed back in the 1940s. Back then, the company offered sports betting before it spread its branches to the national lottery in the 1970s. 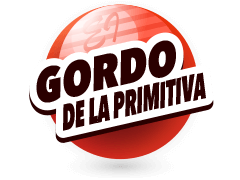 Today, the company gives people the choice of over 20 titles to play. 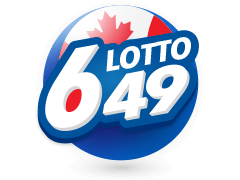 From the national lottery, 17 percent is used for fueling the jackpot, 4.6 percent for winners that hit at 6 plus 1 match numbers, 2.8 percent towards winners of 6 match numbers, and 3.4 percent for winners with 5 match numbers. 4 match numbers offer you a fixed win amount of €10. The jackpot provided by Finland Lotto results is always at least about €700,000, and if no one hits it, money is rolled over to the next draw. In 2011, Veikkaus ran a special drawing to celebrate its 7th anniversary that had a jackpot of €7.2 million, which was taken home by one player from Kalajoki. Another good-to-know fact is that the lottery has not changed its format since launching in 1971. 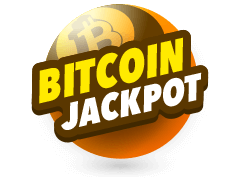 This offers you better odds of hitting the jackpot compared to other lotteries. 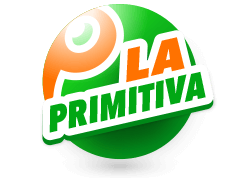 Multilotto offers you a dedicated page where you can find Finland Lotto results easily. 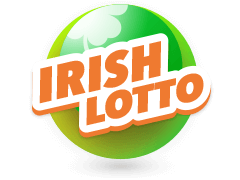 The page contains a comprehensive list of the most up to date winning lotto numbers from Finland Lotto. 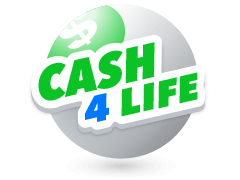 As well as learning about the best lottery games, it is essential that you enroll in a full lottery game results service. You can check lottery bets and see the lottery winning numbers at any time, 24 hours daily, 7 days a week, and 365 days a year if you picked winning numbers. 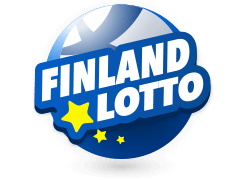 You can bookmark the Finland Lotto Winning numbers pages so you will never have to wait for any amount of time to find out if you are lucky at the end of each week. Besides, you will also find past Lottery Results. 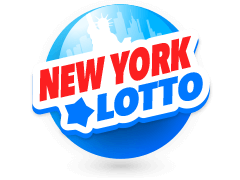 Use the menu on the left of the page to check on the results from other lotteries as well. 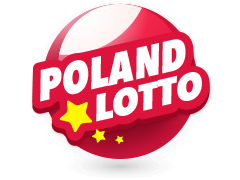 One of the things you will love about playing Finland Lotto draw is that the entry price is low, attracting a huge array of players from all over the world. While the jackpot is not as impressive compared to Euromillions and Powerball, the odds of winning are attractive. Apart from this, another reason why 70 percent of Finnish residents enjoy this lottery is that 50 percent of the proceeds collected go back to the society in support of government-run programs. 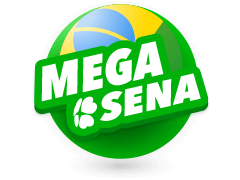 Playing the Finnish Lotto is fun and accessible from anywhere in the world using your credit or debit card, WebMoney, Neteller, Skrill or any other online payment method. You have heard about the incredible wins, the fantastic odds of hitting the jackpot, and low single line entry fees; the only thing in your way is yourself, make 2018 a tremendous year by becoming a Finland Lotto jackpot winner.